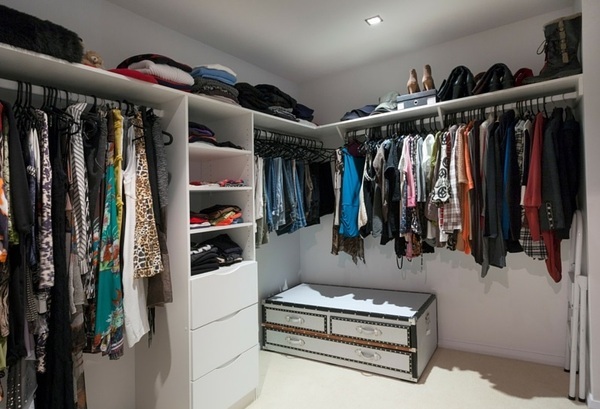 Wouldn’t you like to look in your closet and just love everything you see in there? How great would it be to feel that everything is flattering, comfortable and within the realm of what you want to wear, if not today, then tomorrow, or next week or next month? 1. Try all clothes on for comfort and fit before you buy them. Walk around, sit down and look in the mirror at different angles. Make sure you like what you see and feel! 2. Run your hand over the fabric and decide if you want it touching your body all day. We all react to fabrics differently and you are the only one who knows how it feels to you. If the fabric feels soft and breathable there’s a good chance you will love it. 3. Check that the color is flattering to your complexion. It’s important that the color complement your undertone, which is warm, cool or neutral. It can either be a color that you have a lot of, or a little, but make sure you have other pieces that will match it. 4. Determine what’s special about the piece that you’re buying. Check that it has one unique detail that will make you smile. It could be a beautiful color or pattern, or something that no one else can see like a colorful lining or interior pocket for your phone or business cards. 5. Finally, how does the item that you’ve decided you love fit into your current wardrobe? Is it something that you’ll wear often, or a special occasion piece? Is it seasonal or all year-round? There is room for all of the above in your wardrobe but give yourself permission to spend more on something you’ll wear again and again throughout the year. It is less complicated than it seems to buy clothes you love. Fashion is known for being changeable, and that’s what makes it both interesting and challenging. As soon as you feel that you’ve figured out a current style, it changes. That’s why there are so few trendsetters and many more trend-followers. It’s okay to be confused by fashion but you don’t want to be confused when it’s time to get dressed. I recommend only buying clothes you love!